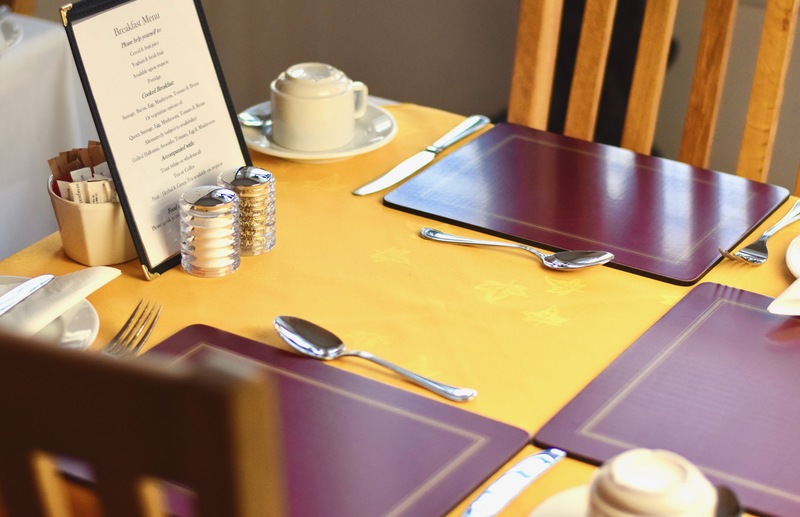 A freshly prepared breakfast is included in the room price and served daily in our bright and spacious dining room. 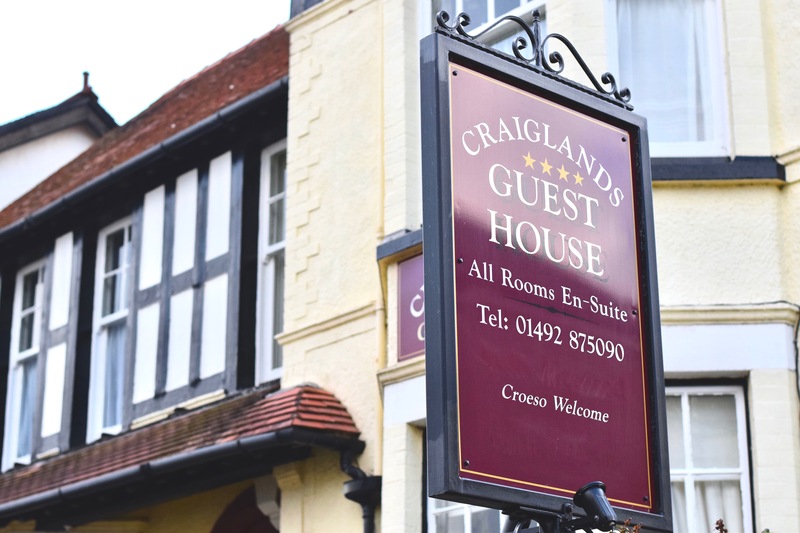 Craiglands House provides a homely environment with a friendly service. 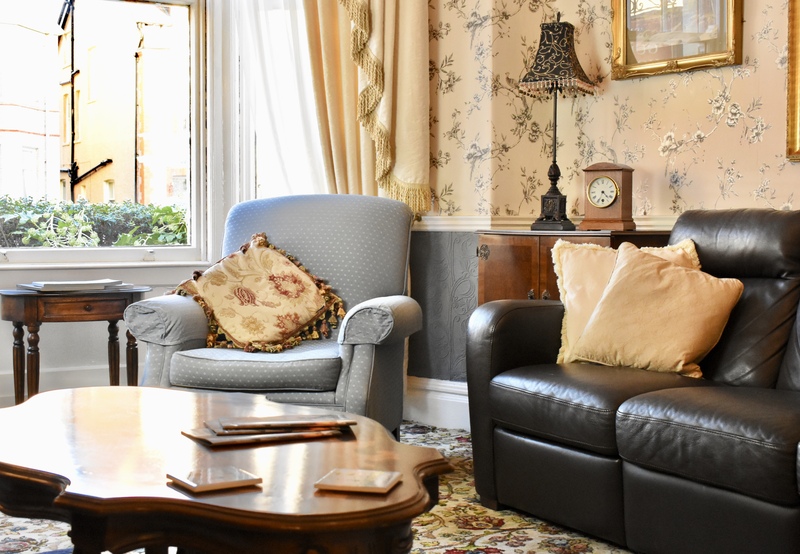 Craiglands House is located in the stunning North Wales seaside resort of Llandudno. 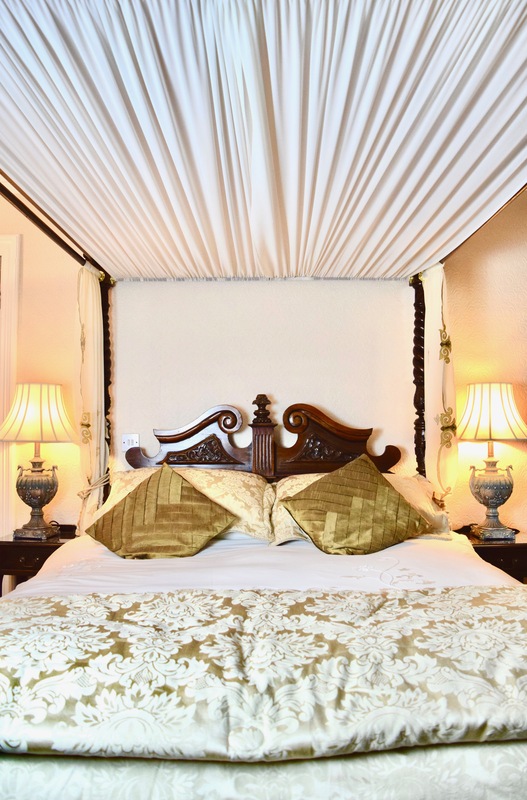 Our bedrooms are comfortable, individually decorated and have everything you need for a relaxing stay. 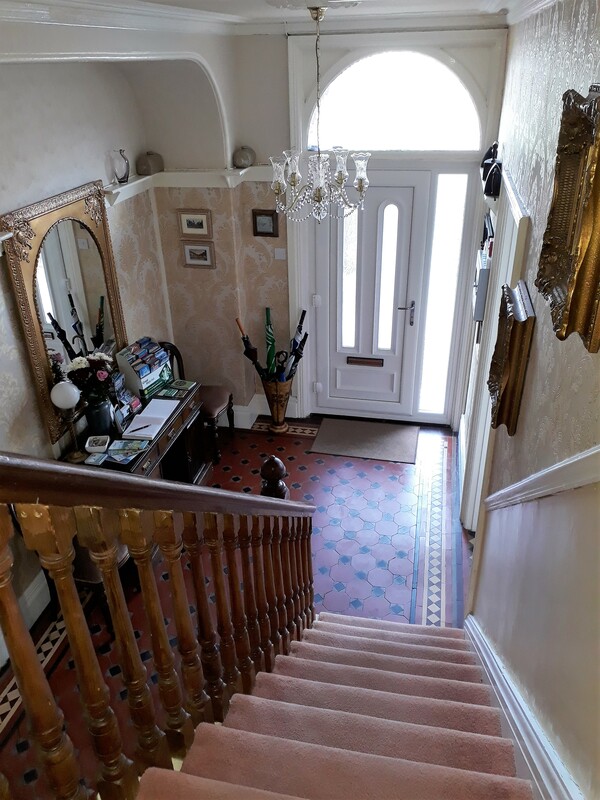 Situated in a quiet location and only seconds from the promenade. Welcome to Craiglands a Guest House run by Ian and Debbie Richardson. 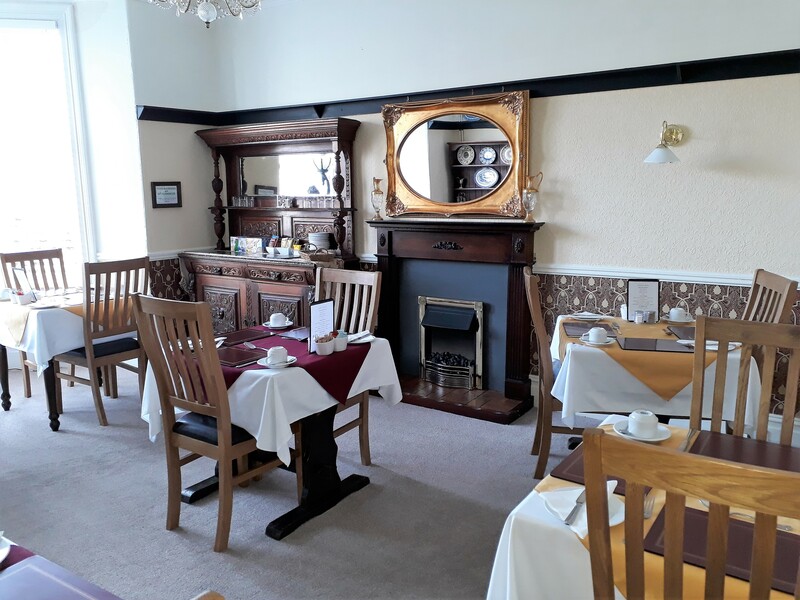 Craiglands offers a high standard of guest accommodation situated in a quiet location and less than 100 meters from the Victorian promenade. We strive to ensure that our guests have an enjoyable stay with us by providing a warm, clean and friendly environment. 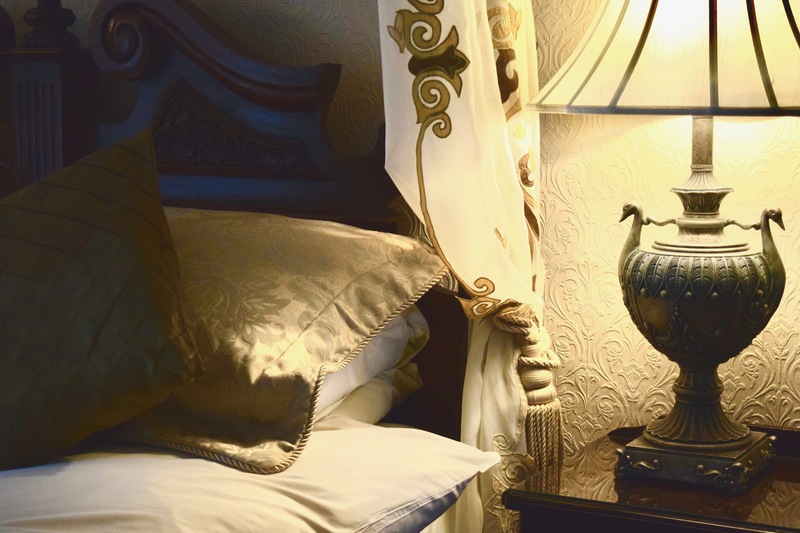 Craiglands has six comfortable and well equipped en-suite rooms.